The Association has a new website home page. Changes are coming to this members' site. Click here to return to the new site. 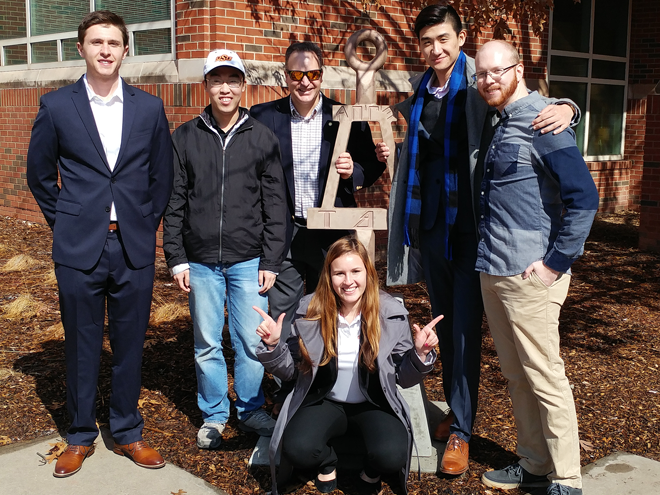 Congrats to the newly elected NAE members, including 27 Tau Bates. Joseph Le Doux, Ph.D., a 2019 Bernard M. Gordon Prize recipient with others from Georgia Tech. 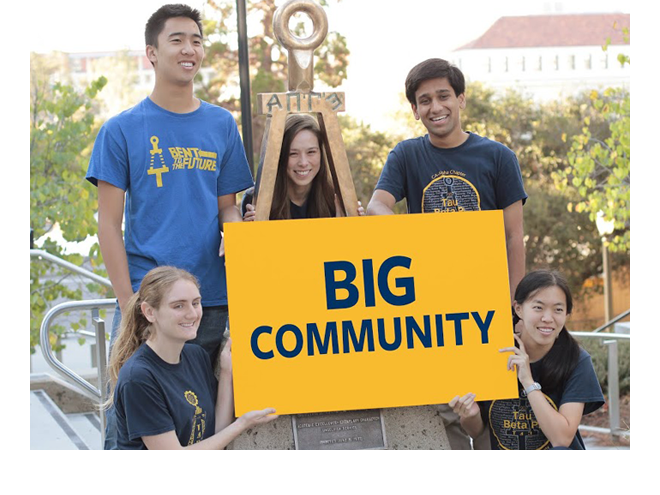 Support Tau Beta Pi with AmazonSmile. 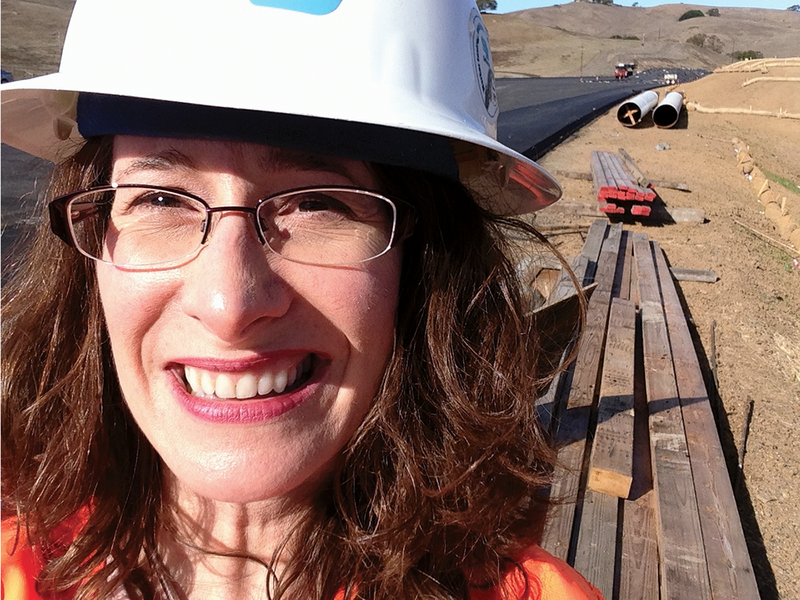 Learn about TBP Fellowship & Scholarship programs. Fellows will be announced in May and Scholars in July. Interested in joining? 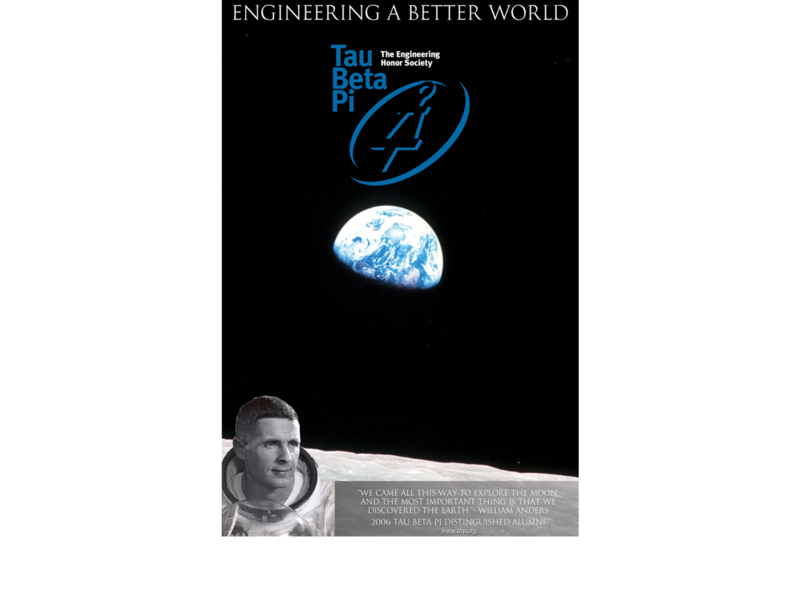 Membership in Tau Beta Pi is by invitation from our collegiate chapters to students in the top 1/8 of the junior class or top 1/5 of the senior class. 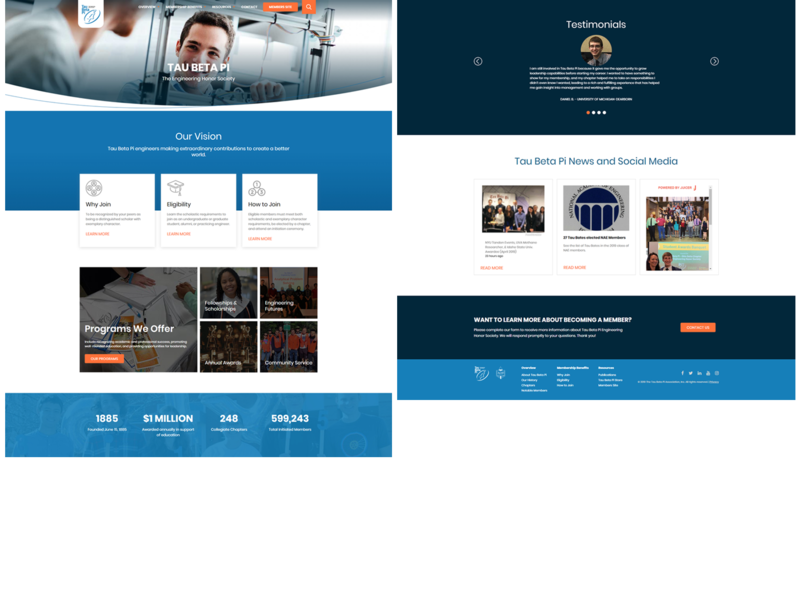 See our NEW home page for more info. 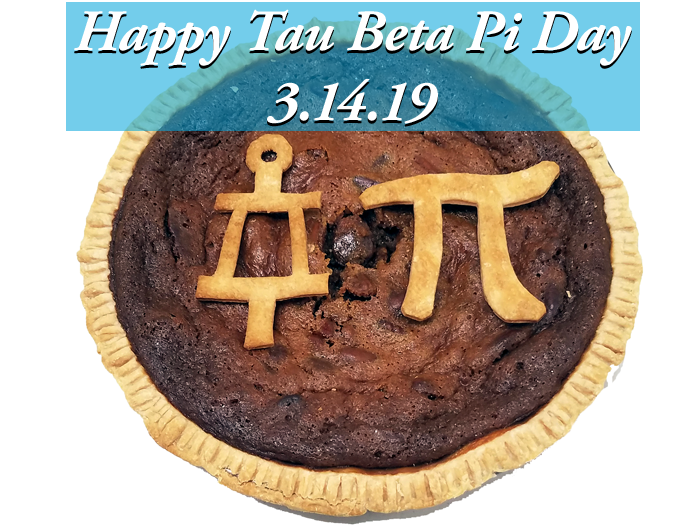 March 14, 2019 was Tau Beta Pi Day (3.14.19). See 2019 events list. 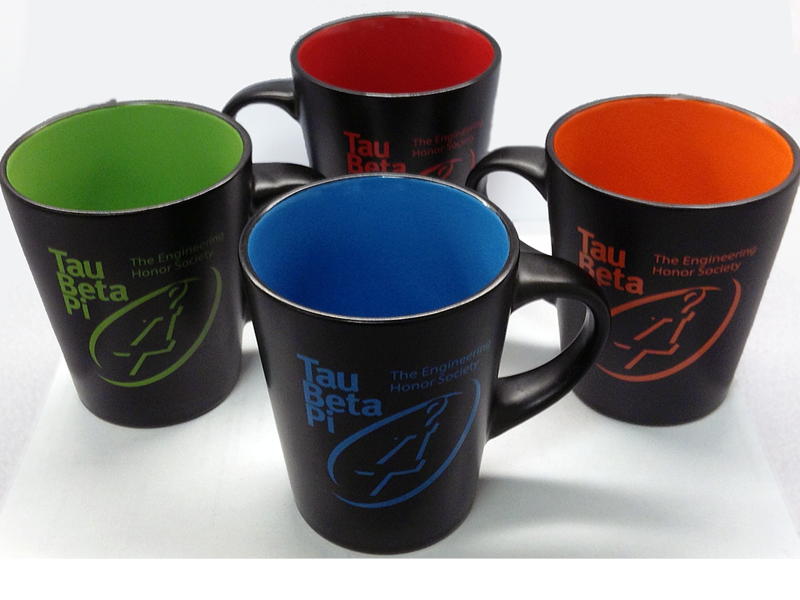 The Association now has ceramic mugs in four collectible colors. Check out all our offerings, including jewelry, hoodies, pens, and more. Read about the Association's Chapter Endowment Initiative (CEI) and see the 2018 update. the University of California, Berkeley, for their efforts in designing this website style sheet. You are visitor number 79514118 to our site.